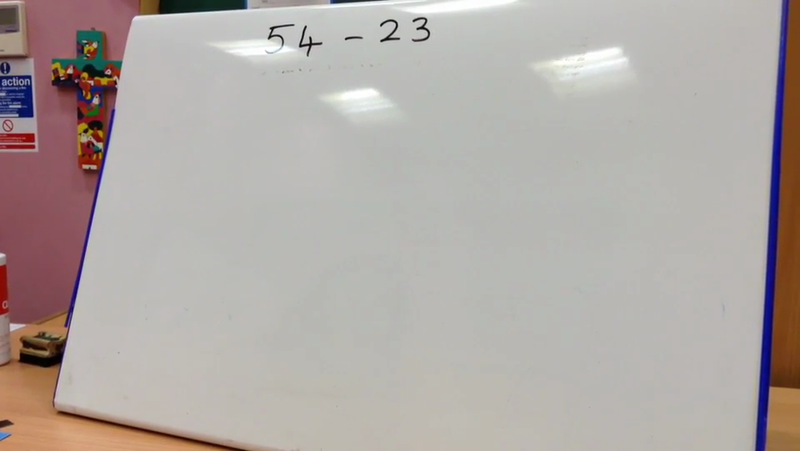 How to add two digit numbers on a number line. 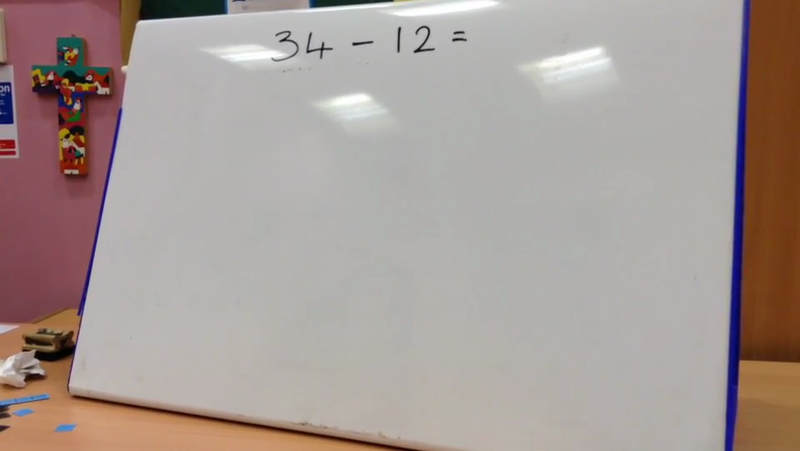 How to add two two-digit numbers when they have more than one 'ten'. 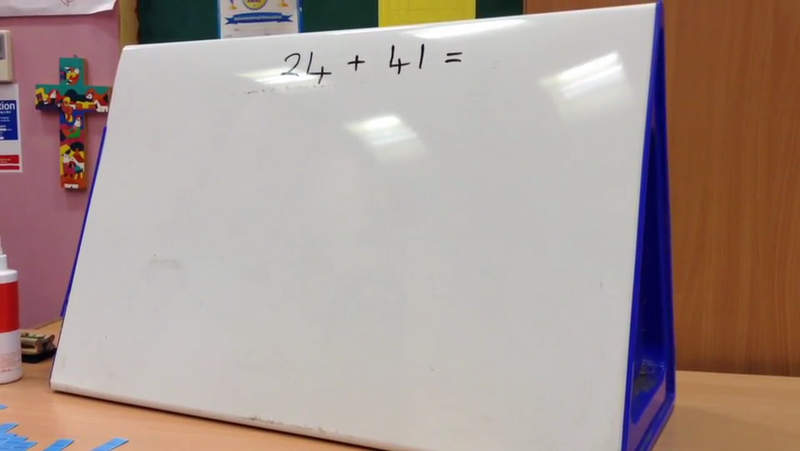 How to subtract two two-digit numbers using a number line. 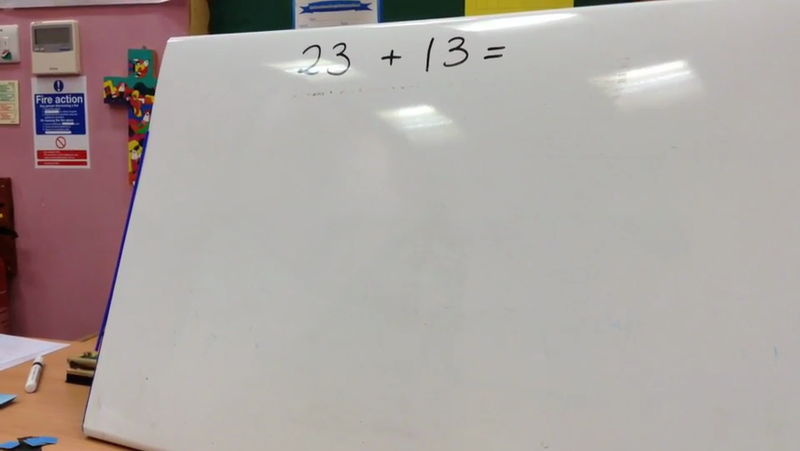 How to subtract two two-digit numbers when they have more than one 'ten'.